Adam Ford on the recent elections in Europe. 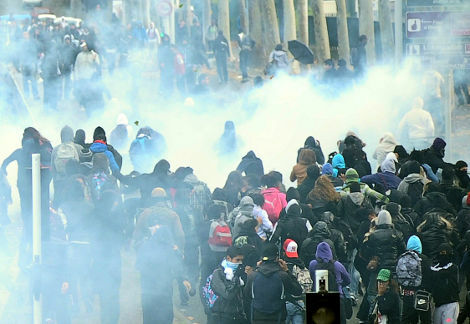 A fascinating article from the communisation.net website looks at the practice of kidnapping bosses during strikes in France, and how new means and objectives of struggle fit into the crisis of Fordism. An evaluation, written in late November by the editorial collective of Incendo, on the movement against pension reform in France, which had taken place in the autumn of 2010. We believe this is published online in English here for the first time. 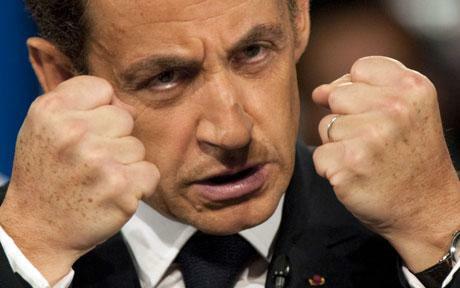 Ten years ago, Nicolas Sarkozy seemed to have lost much of his political credit and clout. 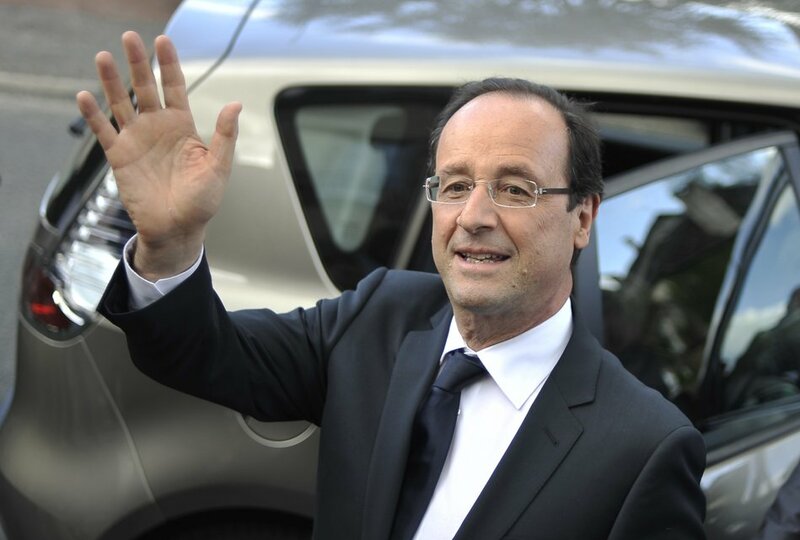 Indeed, in the late nineties two major political defeats interrupted his previously steady rise among the ranks of French right-wing politicians. First, Sarkozy made the mistake of supporting Edouard Balladur in the 1995 French presidential race. Balladur was running as a right-wing challenger to the more “traditional” candidate of the right, Jacques Chirac, and he failed to make it to the second round of the election, which Chirac ultimately won. 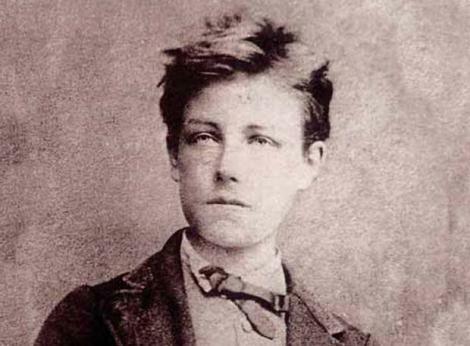 Last month, the Marx Memorial Library hosted a talk called “Rimbaud and the Paris Commune”, given by the latter-day “decadent” poet Sebastian Hayes. Hayes – whose qualification to talk about the revolutionary aspects of the poetic imagination didn’t amount to much more than having apparently hung out in Paris in 1968 – seemed to know little about Rimbaud, nothing about the Paris Commune and even less about Marx. 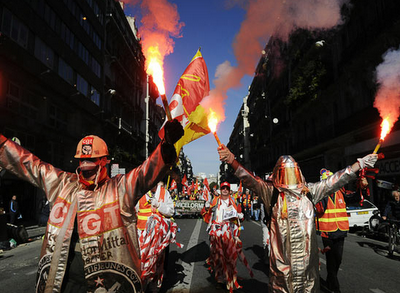 Millions in France have marched and struck against a two-year increase in the retirement age. Nicolas Dessaux looks at the repression of the movement. 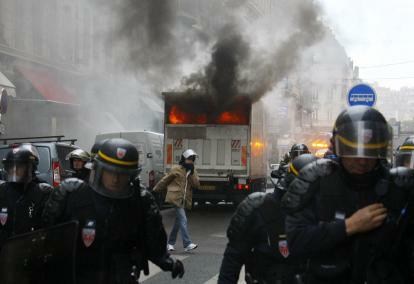 Since the start of the movement over pensions, the state has reacted in a highly repressive manner. From the fist demonstrations, the slightest stepping-out-of-line, a single bottle thrown, has led to offensives by CRS (riot cops), tear gas, arrests, fast-track trials and sentences. On Wednesday 20th October UK Chancellor George Osborne launched unprecedented social cuts, as part of the new Coalition government’s Comprehensive Spending Review. Spending was slashed by an average of 19% across all government departments, and unemployment is expected to rise by around a million as a result. That the cuts had been demanded by the same financial institutions that got a trillion pound bailout from the previous government was underscored by confident predictions that UK PLC would now keep its ‘AAA’ credit rating. Meanwhile millions of working class people in Britain and Northern Ireland are today counting the cost, and worrying about their uncertain futures.